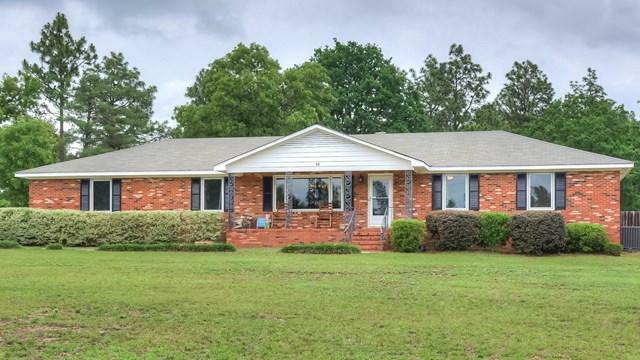 Updated Brick Ranch on 4 acres with an in-ground pool! This home features hardwood floors throughout, updated windows, open concept floor plan with an excellent sized kitchen w/ SS appliances, custom wood cabinetry, and flat top touch controlled stove with vent hood. Home has an office and 3 sizable bedrooms, updated bathrooms including an amazing owner's suite. Roof still in good shape and HVAC and duct work are brand new! Wonderful opportunity to be very close to Downtown with an updated home on acreage.